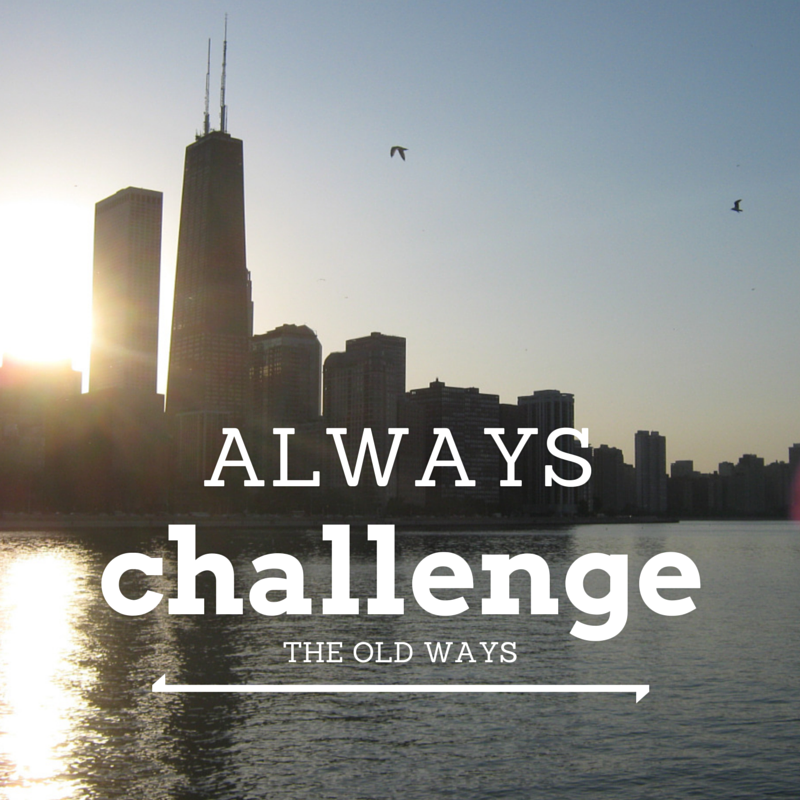 Always challenge the old ways! While sometimes corporate communication becomes bogged down with red-tape, there are times when they get creative with their PSAs. What are your favourite PSAs?